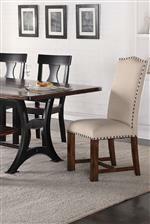 This classic Parson chair has elegant details such as nailhead trim, an arched back, and square block legs. 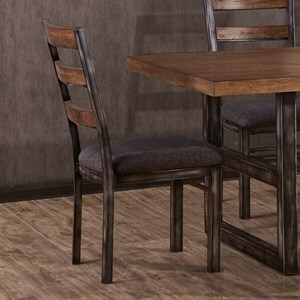 The chair has a light upholstery that pairs nicely with the wood finish on the legs. 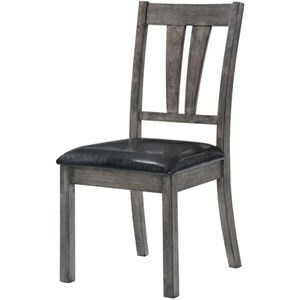 Pair this chair with the industrial design of the table from this set to create a modern configuration with a variety of finishes and materials. 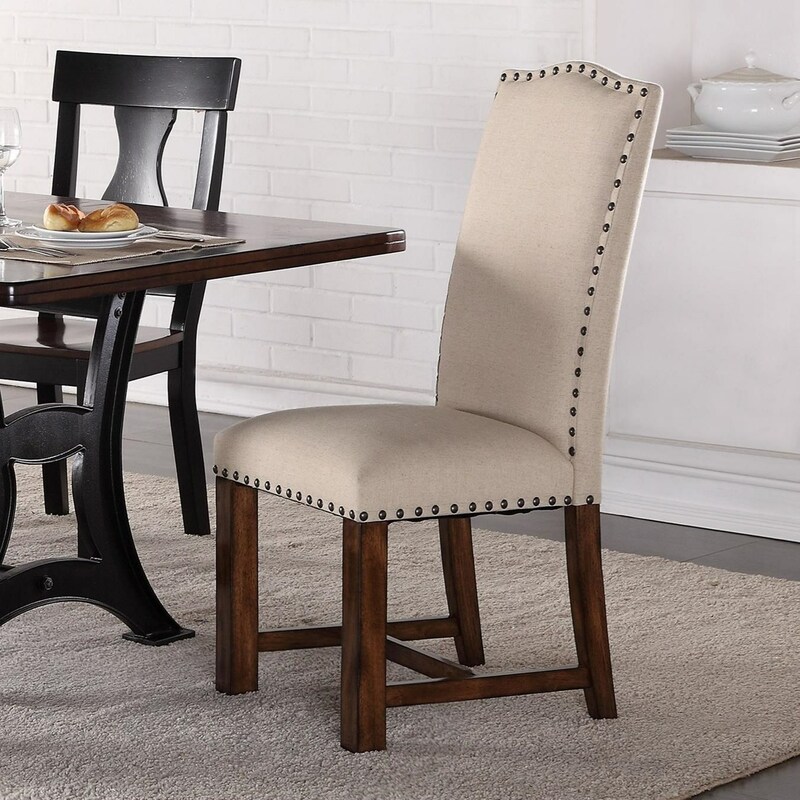 The Astor Upholstered Parson Chair with Nailhead Trim by Crown Mark at Household Furniture in the El Paso & Horizon City, TX area. Product availability may vary. Contact us for the most current availability on this product.